Femina Miss India World 2017: The 54th Femina Miss India World 2017 winner is Manushi Chhillar from Haryana, while the first runner-up is Sana Dua from Jammu and Kashmir and the second runner-up is Priyanka Kumari from Bihar.which was held on Sunday, June 25 at Yash Raj Studios, Mumbai. Who is Manushi Chhillar? 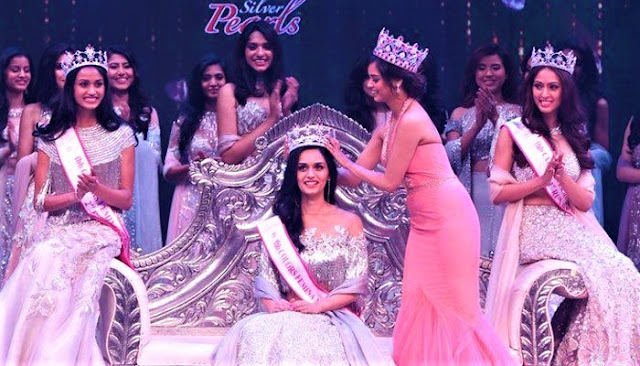 : Manushi Chhillar, who born to doctor parents, studied in St. Thomas School in Delhi and Bhagat Phool Singh Government Medical College for Women in Sonepat. The new face of India was chosen among 30 aspirants from different parts of the country who competed in the beauty pageant. While Manushi won the coveted title, Miss Jammu and Kashmir, Sana Dua and Miss Bihar, Priyanka Kumari was declared the first and second runner-up, respectively.All the participants were mentored by Waluscha De Sousa, Neha Dhupia, Dipannita Sharma and Parvathy Omanakuttan. At the judges’ panel were some of the leading faces of fashion and Bollywood fraternity including Miss World 2016 Stephanie Del Valle, Bollywood stars like Arjun Rampal, Bipasha Basu, fashion designer Manish Malhotra, Abhishek Kapoor, Ileana D’Cruz and Vidyut Jammwal. 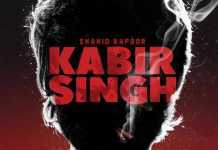 The event was hosted by Karan Johar and Riteish Deshmukh while Sonu Nigam, Alia Bhatt, Sushant Singh Rajput and Ranbir Kapoor entertained the audience with their live performance. The finale will be telecast on July 9 from 1 pm at Colors TV channel.